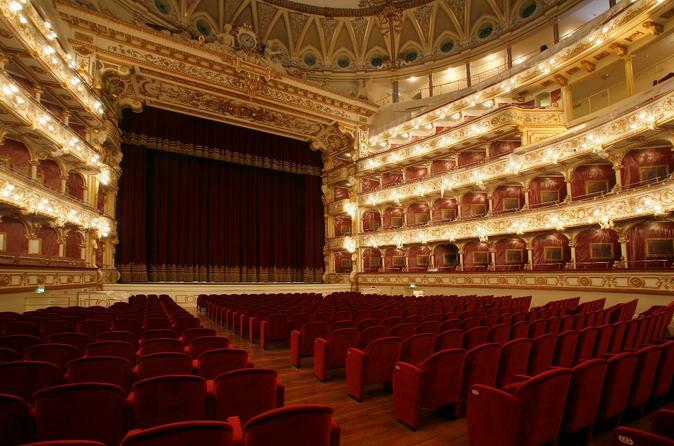 Guarantee your balcony seat admission ticket to the Teatro Petruzzelli opera show of your choice, and combine it with a walking tour of Bari. First, explore Bari with a guide who tells you all about the city’s history, and then enjoy a provided aperitif before you go watch the opera show. Hotel pickup and drop-off are included for your convenience.